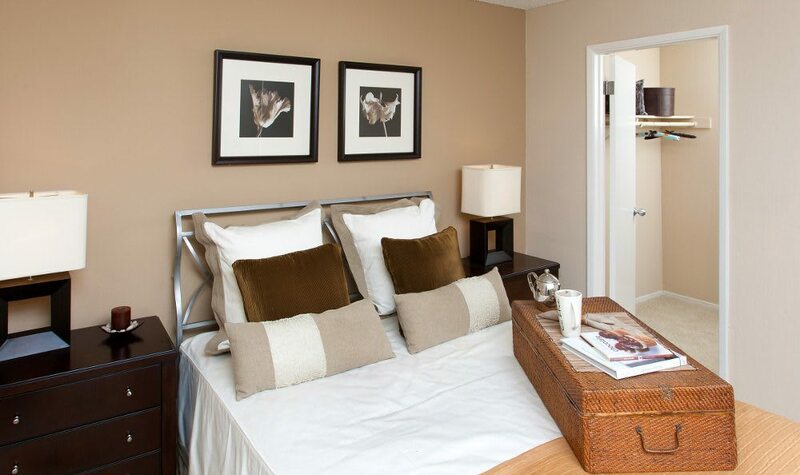 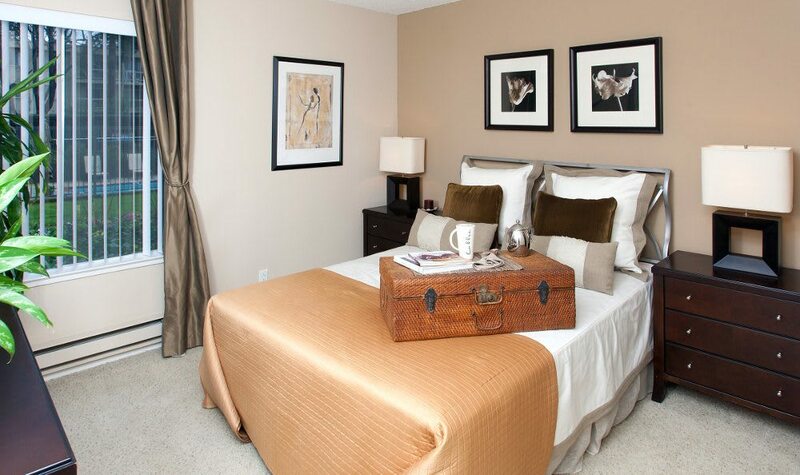 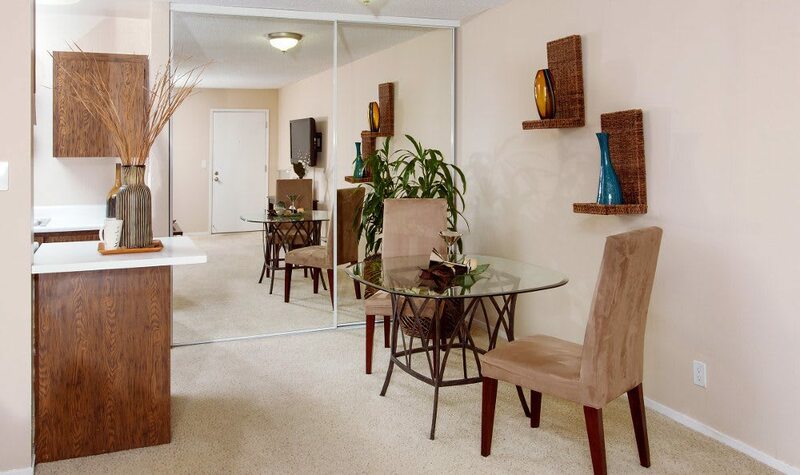 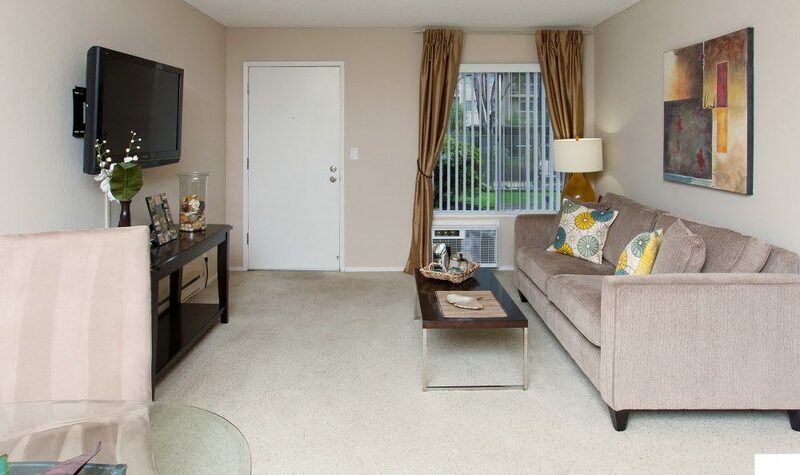 Make yourself at home in a one of our spacious studio, one, or two bedroom homes. 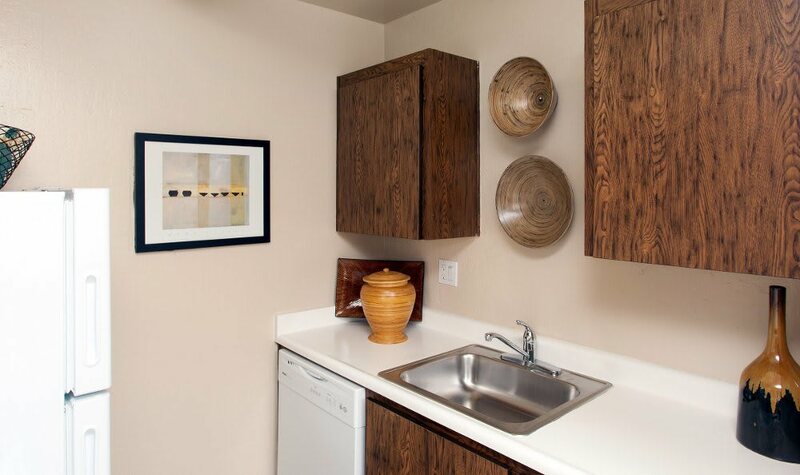 With modern kitchens, walk-in closets, air conditioning and outdoor spaces, you’ll find the perfect home to fit your unique lifestyle at Lincoln Glen. 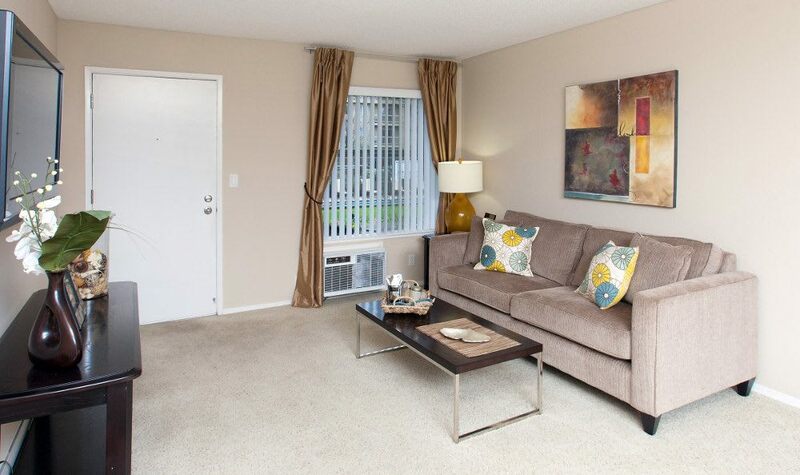 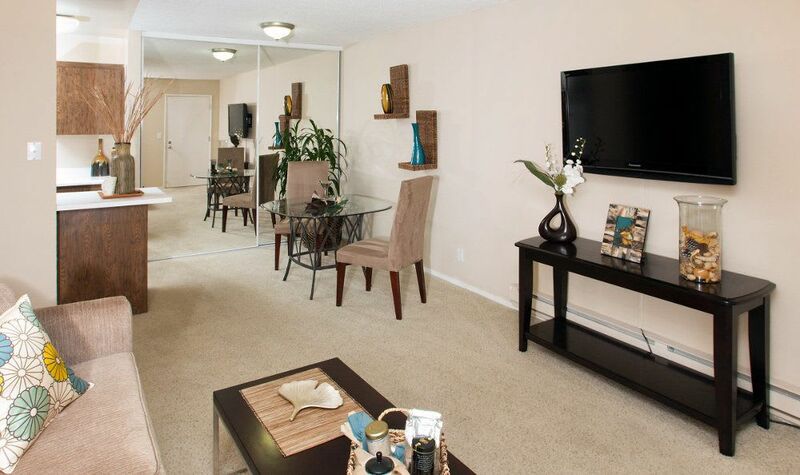 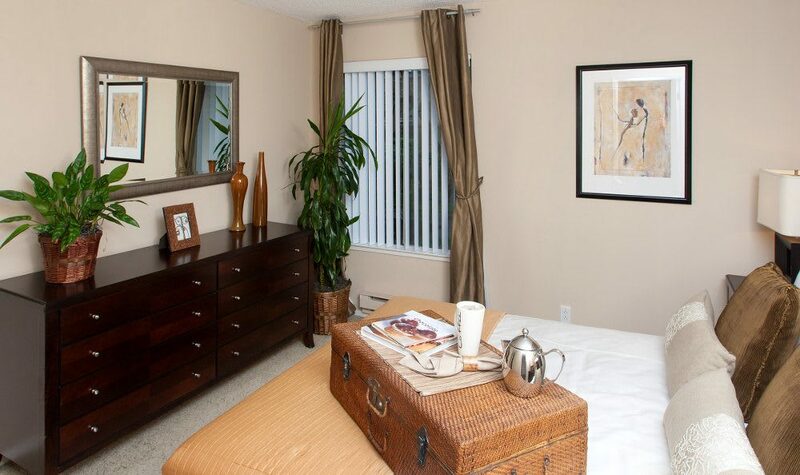 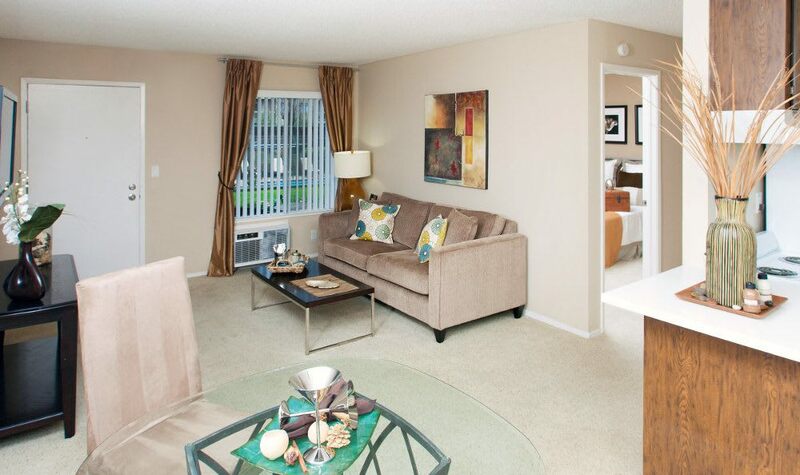 Take advantage of all Sunnyvale has to offer from your beautiful new apartment.